So I am still on the look out for more challenges. I think this is due to the fact Christmas is over and I will start my planning for the 2015 school year in the middle of January. So while I have the time I am going to keep going on whipping up some cards. I wanted to have a go at using the Zoo Babies stamp set so I teamed this with the Flowerpot DSP and worked with Blushing Bride, Crushed Curry, Tangerine Tango and Whisper White. The greeting is from Good Greetings and I have punched the heart from the Itty Bitty Accents Punch Pack. 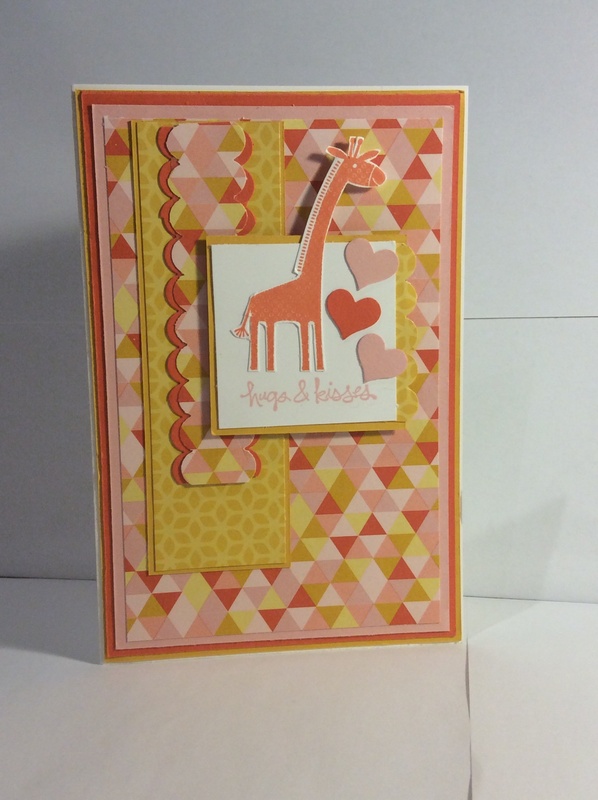 This entry was posted in Challenge, Mum's Posts, Stampin' Up', Zoo Babies. Bookmark the permalink. Absolutely adorable. Love the stamp set, but forget to use it. Found another reason to dust it off. What a cute card! Love the color combo. 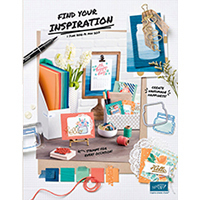 Thanks for creating with us over at Sketch Frenzy Friday! Such a cute card, I love the Zoo Babies and your color combination. Thanks for playing along with this weeks Sketch Frenzy Friday sketch challenge! This is such a cute Baby card! I just love those Zoo Babies. Super cute! So adorable. Thank you for playing with us at SFF. Hope to see more! What a darling card. I love the Zoo Babies focal point. Thanks for playing with us at Sketch Frenzy Friday this week.